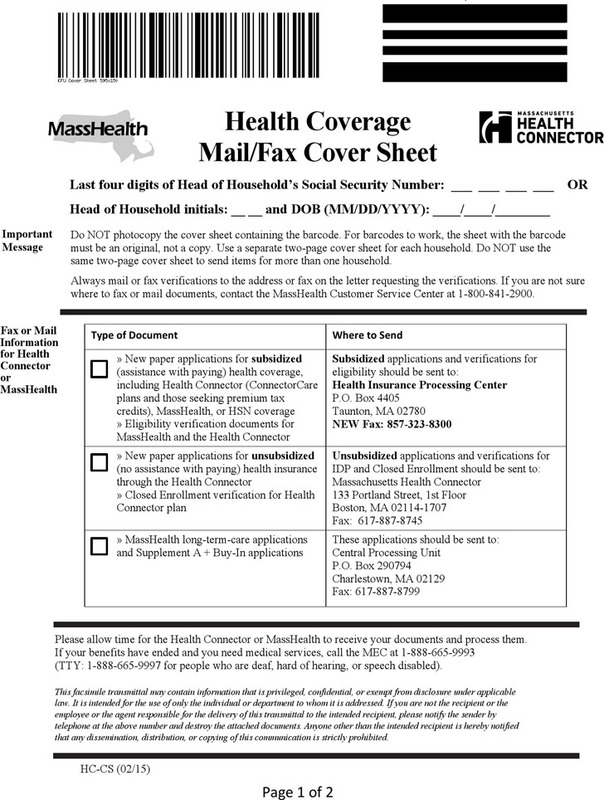 Masshealth Fax Cover Sheet is a unique fax cover sheet that is used when faxing documents to Masshealth. It is specially designed for people who have some transactions with Masshealth. 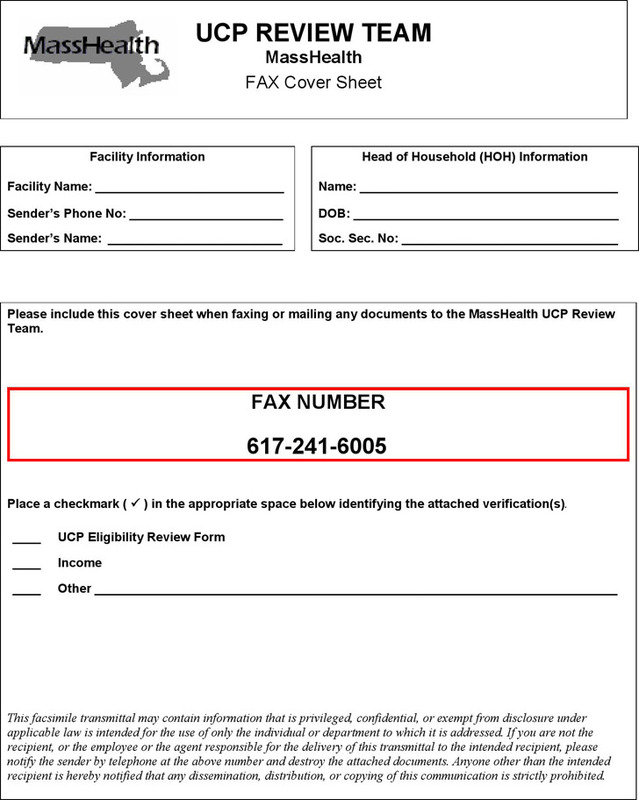 A fax cover sheet is a sheet that is faxed through to your recipient before your actual fax message. 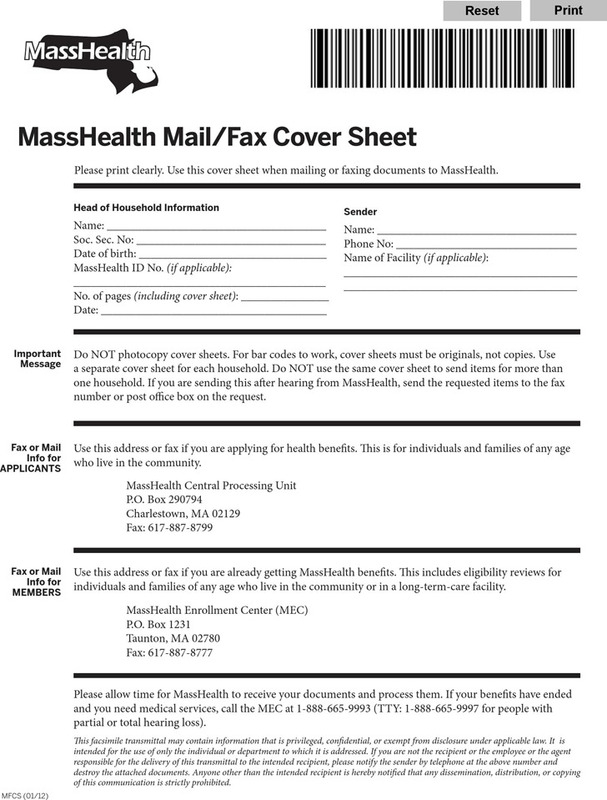 Our website provides you with a plenty of Masshealth Fax Cover Sheet Templates, such as Health Information Fax Cover Sheet and text Masshealth Mail/Fax Cover Sheet.